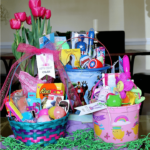 Have you noticed that Spring and Summer are usually full of activities, but not sickness? This is the perfect time of year for fun, but it is also when cold and flu are at their peak. 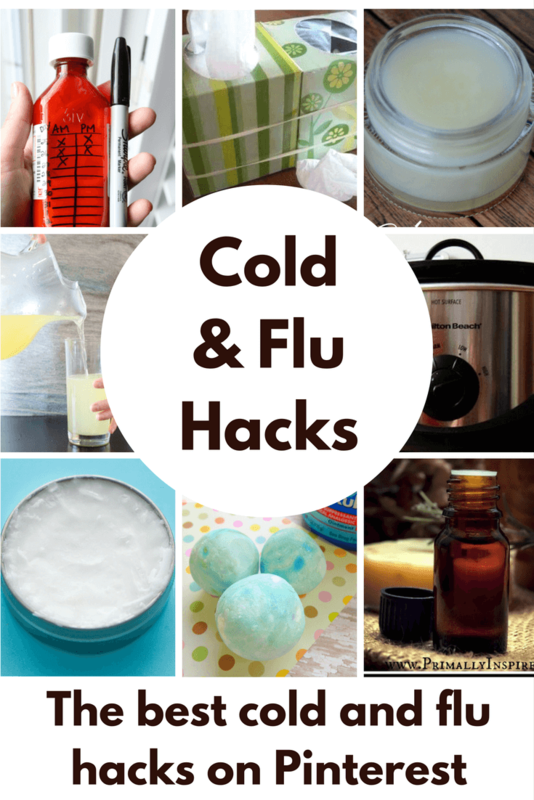 Sickness is not inevitable, but there are a few things you can do to arm yourself and today I am going to share a few of those and a few tricks and tips for when you do get sick. I hope you don’t have to use any of these, but you’ll have them in your mom arsenal if you need them. 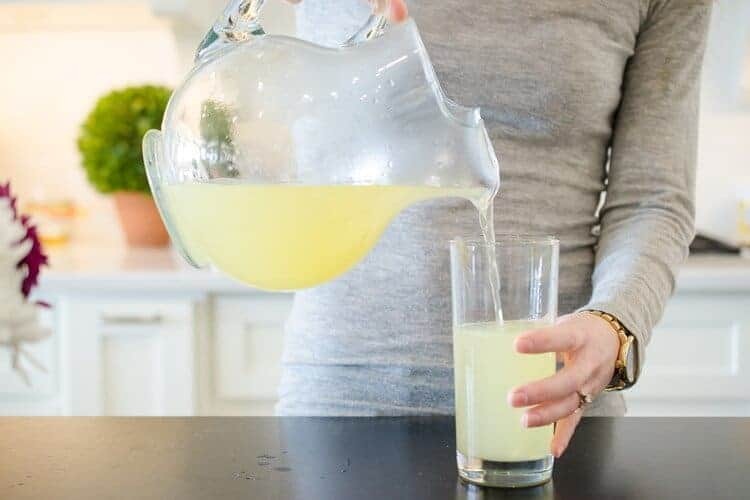 I also really like some of these home remedies that don’t pump your kids full of medication when something natural will do the trick. Okay… this is post about Being Prepared for the Stomach Flu is super important. You need to be prepared when the stomach bug hits. For those of us in a crowded workplace or kids at school, it isn’t if, but when! 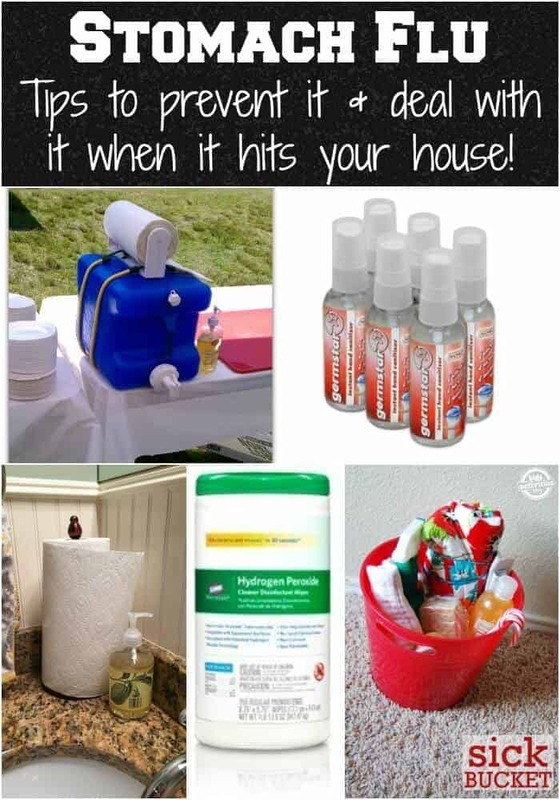 There are some fabulous tips here that will have you prepared and ahead of the game should the stomach flu invade your home. Gammie from Gammie’s Corner is a genius. 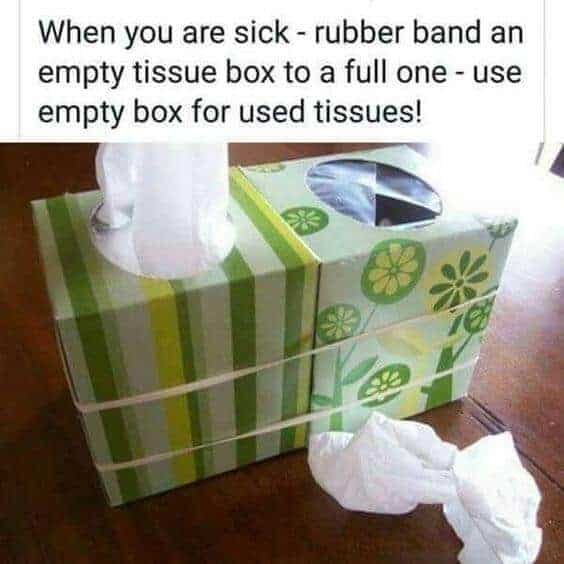 When those noses start running, take a rubber band and connect an empty kleenex box to a full one and use the empty box as a trash can. Gammie… you totally rock! 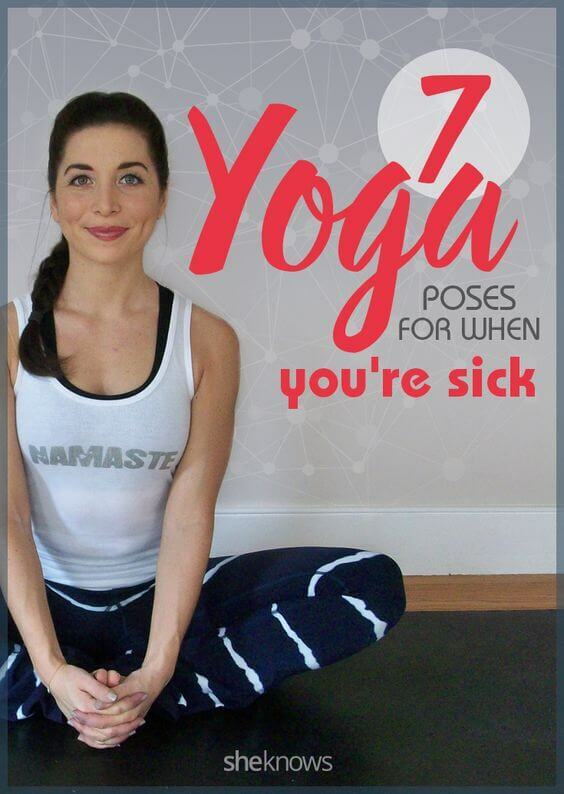 These 7 yoga poses for when you are sick actually make so much sense. I know what you are thinking… exercise when you feel terrible? She Knows goes into great detail on how some yoga poses help to release cortisol which actually helps boost your immune system. Check out the article and with your doctor first before you decide if this is a good route for you! So if you have been struck by a cold, don’t worry. There are some options that don’t involve pumping your body full of meds. 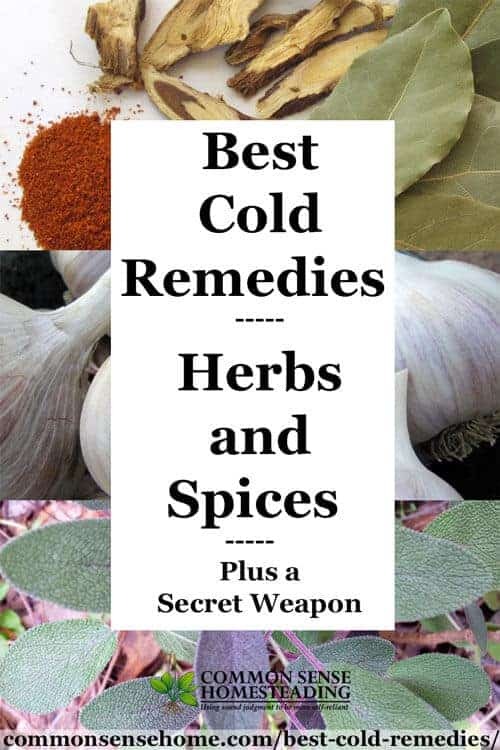 Common Sense Home shares their knowledge of herbs and spices that can fight the common cold. I’d be willing to try anything not to have that swimmy feeling that cold medications can often bring. We all get to the point sometimes where medication is a necessity. During those times, Lovezilla is a complete genius. 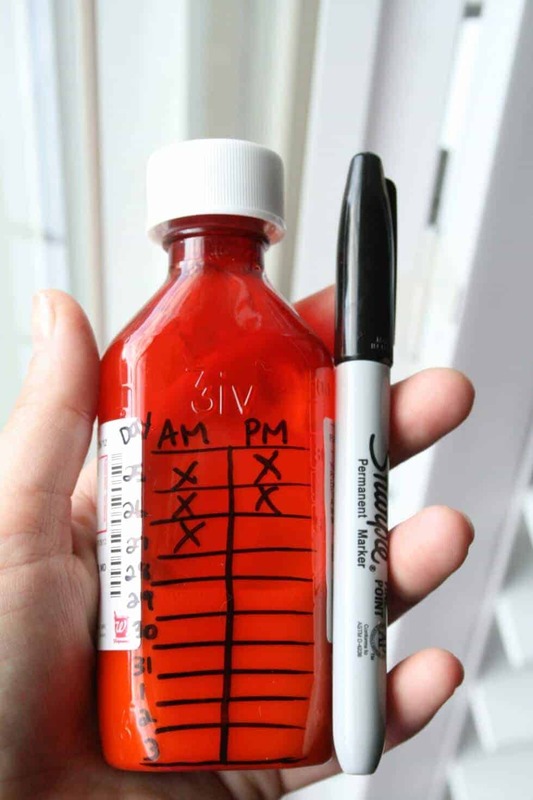 Marking the medication bottle with dosages and times given with a sharpie is definitely a “Why didn’t I think of that” moments. As moms, we have the best intentions of giving medication when it is needed, but even I find myself thinking…. did I give him his medicine this morning? Such a fabulous hack. 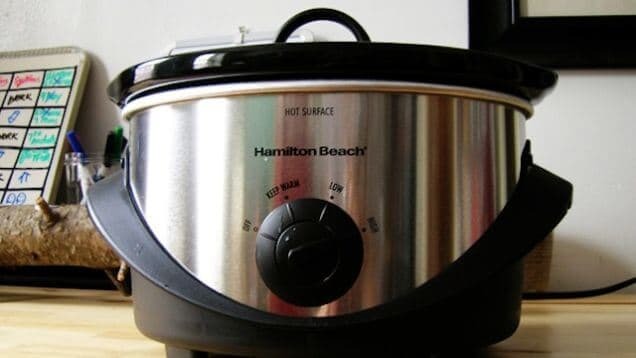 Leave it to Lifehacker to show us that you can fill a crock pot with water heat it up and then remove the lid to use it in place of a humidifier. So smart and no extra home appliances needed. I love this idea! The Krazy Coupon Lady always has the best ideas! This time she shows us how to make our very own Pedialyte. How many times have all of the kids in the house been sick at the same time and there is no possible way to get to the store. This always seems to happen when daddy is out of town for work. These items are typical items you already have in the pantry. Learn how to make your own DIY Vapor Rub with the Pink Pistachio Project. I can’t wait to try this one out. She does say that this is only for ages 10 and up, so it isn’t suitable for the little ones. 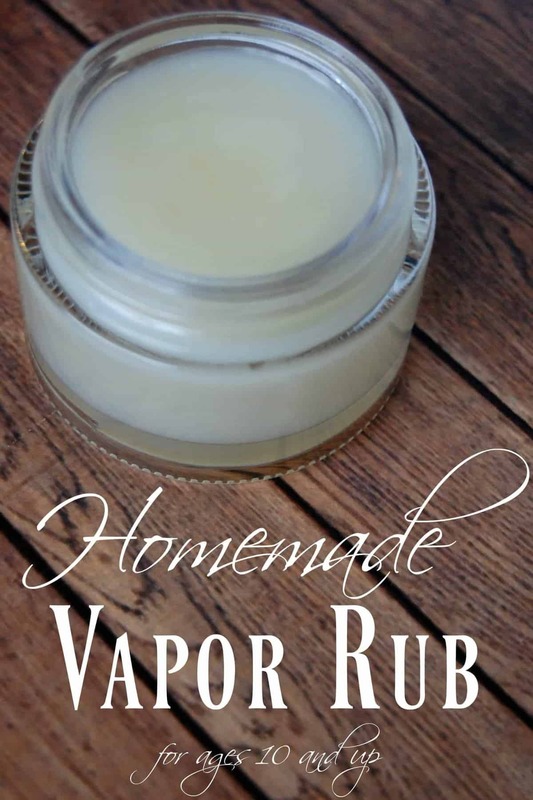 I love the way vapor rub can really soothe a cold and a homemade version makes it all the better. 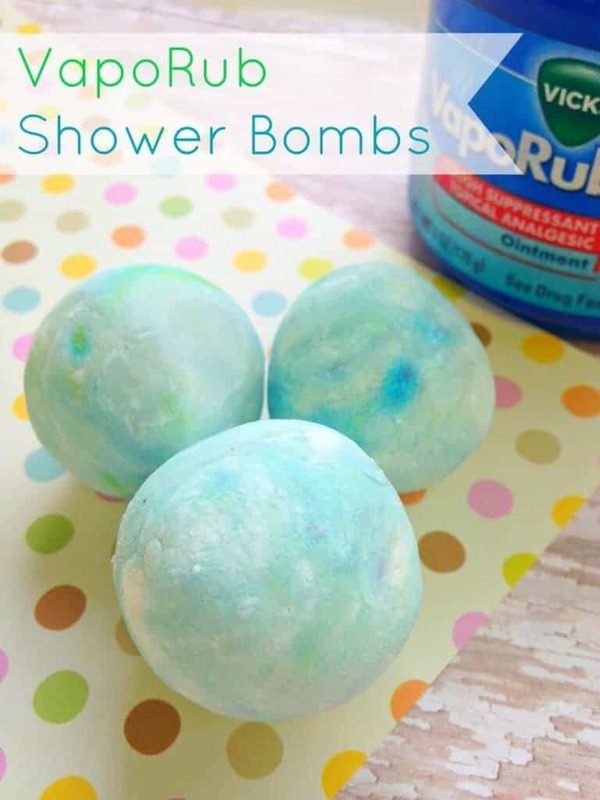 Make your own vaporub shower bombs from Little Blog in the Country are such a great idea for a cold and flu hack. 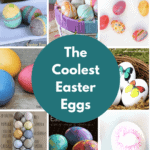 Everyone loves to craft bath bombs, these are just going to help if you happen to have a ton of congestion. Crafting for some relief in the days to come is a double bonus! 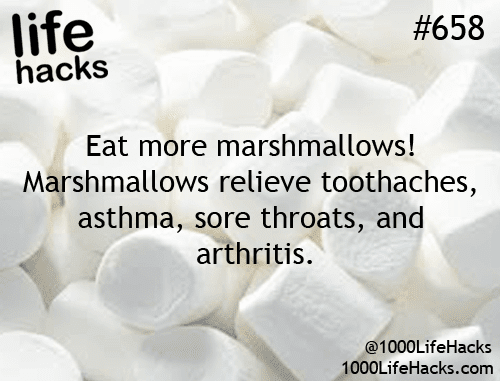 Here is a fun fact from 1000 Life Hacks… eat more Marshmallows! Who knew they could relieve toothaches, asthma, sore throats and arthritis. You don’t have to pressure me on this one folks! For those of you who suffer from headaches… I know this is such a huge struggle. If you are like most, you’ve tried just about everything. Simply Stacie has come up with a headache balm that is an all natural alternative to headache medications. 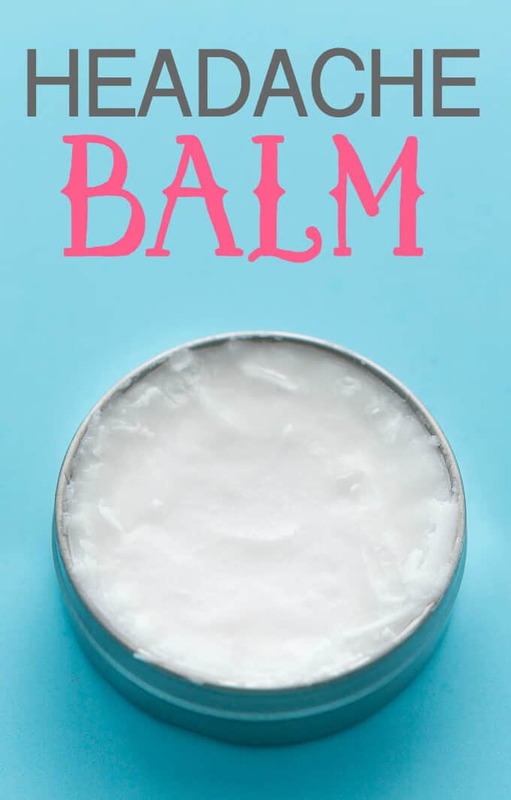 She describes it as “Help soothe a headache with this simple DIY Headache Balm made with coconut oil, peppermint, lavender and frankincense essential oils.”. I think it is a great idea to try this one out! Any of these ideas seem like a good idea to you? 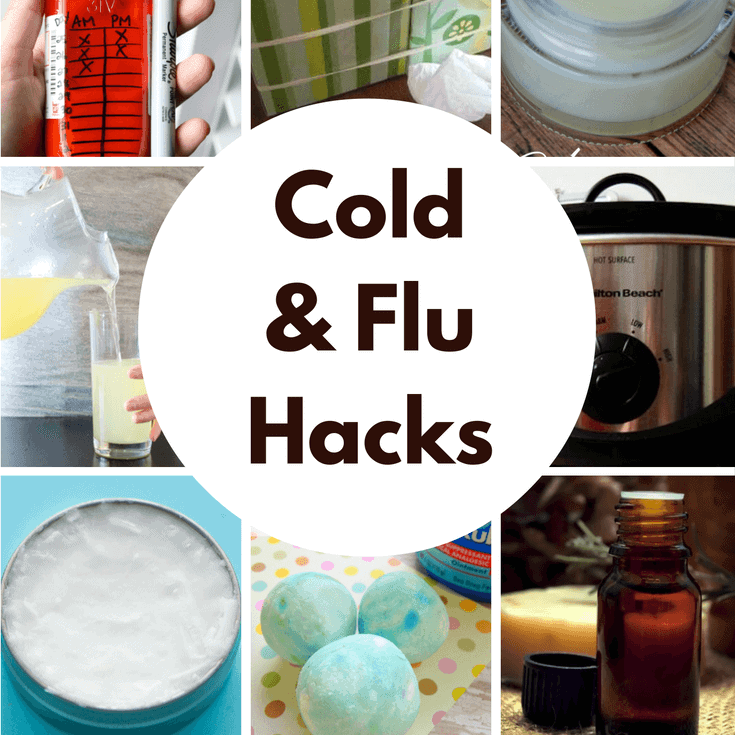 I hope you don’t have to use any of these hacks and that you stay well all through this difficult cold and flu season. If not, I hope these ideas help you a little! I am glad that there are a lot of different ways to stop the flu. I would want to make sure I know know to stop the remedy. I want to make sure I know how to work with it.